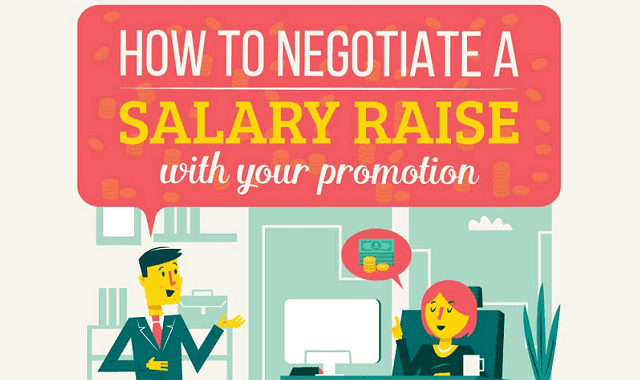 How To Negotiate a Salary Rise With Your Promotion #Infographic ~ Visualistan '+g+"
The great news is you're doing well at work-getting a promotion is a great step in your professional development. Congratulations! You now need to learn the art of salary negotiation in order to get paid more for the work you do.